Vacations are fun but lets be honest, they are not always enjoyable to plan and often this can be for the fact that there are so many options. That said, maybe you just have no idea where to start? In that case you have come to the right places because we know exactly how to help you better decide on where to choose for that all important vacation. What is it about a vacation that gets you excited, are you thinking about how nice it will be to sit on an isolated beach? Dont choose Cancun, its too busy. Choosing a destination begins with questions about why you are going, do you want to chill, take outdoor adventures, explore cultures or get a tan? Anytime you see somewhere nice, just remember there is always a place just down the road which is lesser know, just as beautiful and possibly even more interesting for the fact that there are less tourists. Says it all. There are times when your friends cannot go on vacation with you and its a terrible thing, but you deserve to be happy, you have the right and deserve a vacation. Yes, we give you permission to go alone. Forget about number 2 on this list, popular places are popular for a reason. 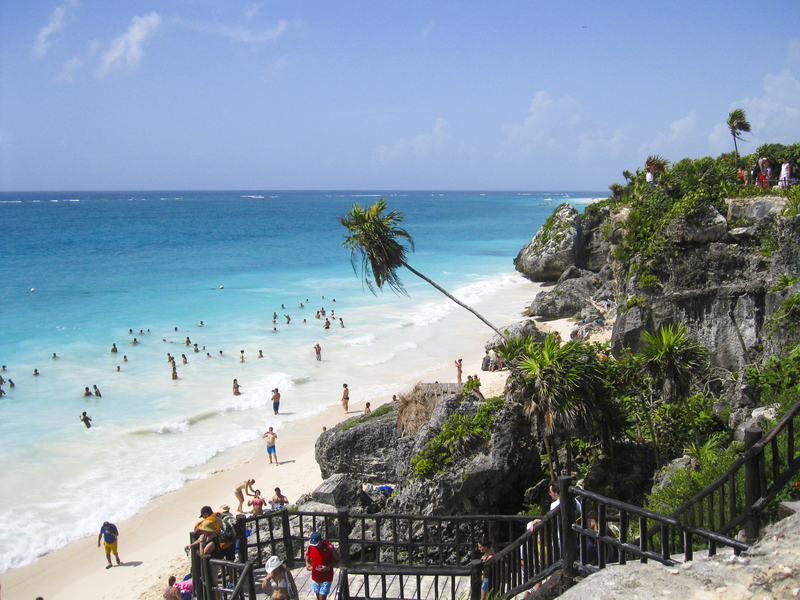 Cancun has stunning beaches, Costa Rica is great for outdoor activities and Aruba has many options for road tripping. Just because they are popular does not mean you wont have an amazing time too. We offer the best hotel discounts to our members and more than ever, we are seeing North Americans choosing to stay in the US instead of venturing down south. So get signed up and start looking closer to home. Even if you never even heard of the place, that should not matter. The best vacations are sometimes the ones where you least expect it to happen and anyway, travel is supposed to be about new experiences. Step out of the bubble, experience somewhere new. Now that you know where you want to go, stop procrastinating and get it booked. The longer you wait, the higher the price will go and before you know it, you can no longer afford the dream vacation. Having checked out our website, we dont mind you shopping around because we know that you will come back to us for the best deal. Dont pay more than you should, join us and find the best vacation discounts online. After all, this is what we are here for; to help you. Ask us on Facebook, by email or phone, we want to help you and we want you to keep coming back to us for the best hotel discounts and more. Posted in vacations. Tagged affordable hotels, best hotel booking site, Best vacation discounts, Cancun, Choosing a destination, hotels etc, Popular vacation destinations, Travel hacks, vacation. Next: Next post: Is Punta Cana worthy of the award for Top Caribbean Destination?